Escalating violence in Eastern Ukraine could be a blow to Russia’s economy, with 0 percent growth a possibility according to the Russian Finance Minister Anton Siluanov. In a worst case scenario, the country could see 0 percent growth, the Finance Minister said. 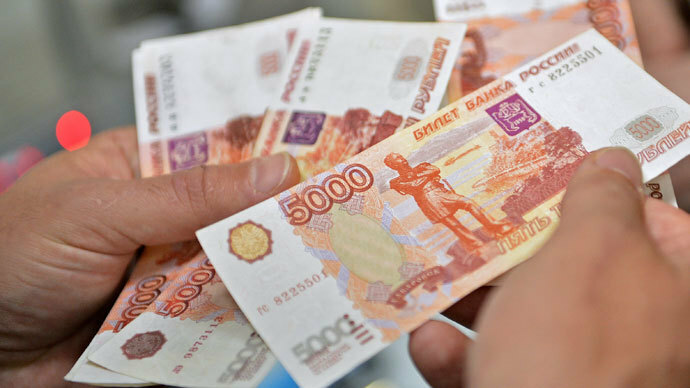 At the beginning of the year, the Russian government forecast the economy would grow 2.5 percent in 2014. "GDP growth is estimated as rather low, 0.5%. Perhaps it will be around zero,” the minister said at a government meeting on Tuesday. 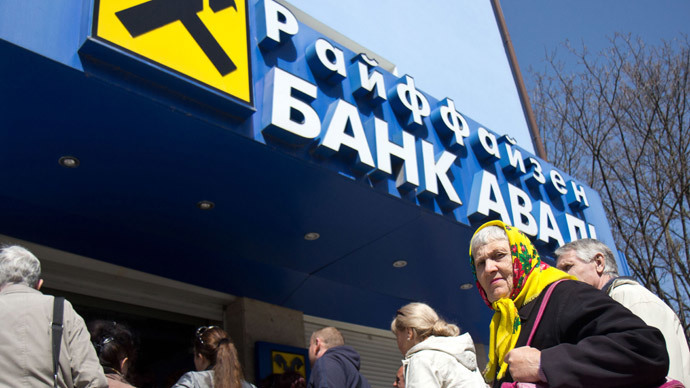 Russia’s exposure to Ukraine’s faltering economy is both direct and indirect. Ukraine’s sinking economy is bringing down many Russian companies that have heavily invested in the neighboring market, and geopolitical instability is causing investors to think twice about keeping money in Russia. 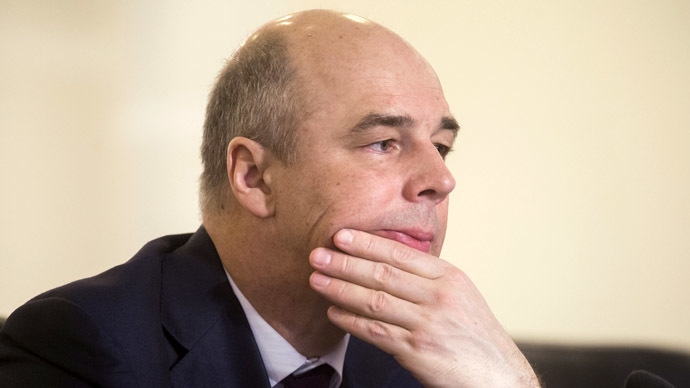 The capital flight, according to Mr Siluanov, was the result of the mass conversion of rubles into foreign currencies, which escalated as the situation in Ukraine worsened. 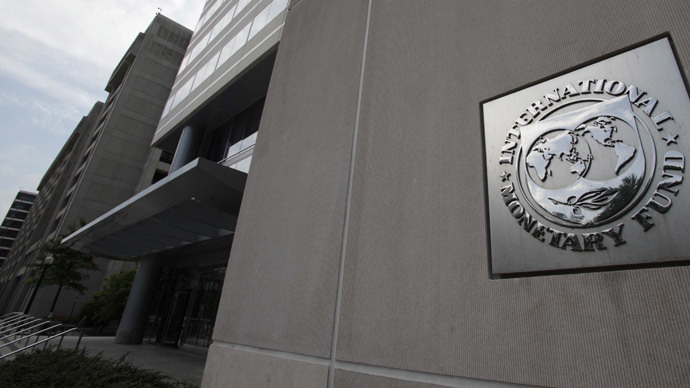 The Russian Central Bank holds the fifth largest foreign exchange reserves worldwide. Anton Siluanov cautioned Russia’s economy faces “the most difficult conditions since the 2008 crisis,” according to Russian media sources. "Continuing capital flight lowers the opportunities for economic investment and creates the risk of an unbalanced budget. The main reason for capital flight is instability in the way the geopolitical situation develops," Siluanov said. In the first quarter of 2014, $50.6 billion left Russia, nearly double the $27.5 billion that left the country in the first quarter of 2013. 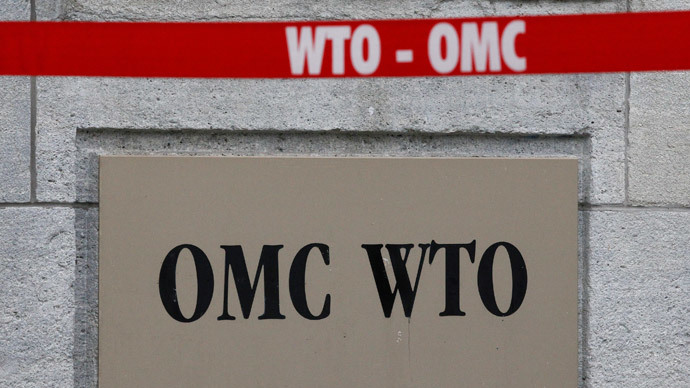 More than $120 billion left Russia in 2008 during the global financial crisis, and the World Bank estimates up to $150 billion more could exit this year. Russia’s GDP in the first quarter of 2014 increased by 0.8 percent, Aleksey Ulyukayev, head of the Ministry of Economic Development said speaking to the Duma on Wednesday, also noting the severity of the country’s financial situation. In 2013, Russia’s GDP accounted for 3 percent of the world total, and its economy was ranked fifth in terms of purchasing power and eighth by overall GDP. In 2013 Russia's economy only grew at 1.3 percent, a 3 percent drop from 2011 when GDP expanded 4.3 percent. Over the past three years, Russia has seen economic growth fall from 4.3% in 2011 to 1.3% in 2013. Prime Minister Dmitry Medvedev said Russia’s recent economic woes cannot be exclusively tied to Ukraine, as the sting from geopolitical tension is “artificial” and there are several other factors contributing to contraction. 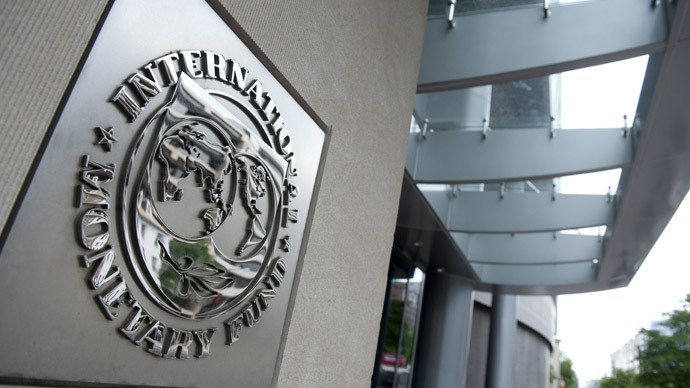 The International Monetary Fund has sharply downgraded the Russian growth forecast to 1.3 percent in 2014, as the crisis in Ukraine continues to rattle investors and send capital flowing out. One huge direct cost is Crimea, the newly acquired Black Sea peninsula that is now under the jurisdiction of the Russian Federation. Over $7 billion in Russian investment has been promised to boost infrastructure, salaries, and pensions. A bridge connecting Russia and the peninsula, new telecoms, electricity supply, and roads will be some of the first projects. Industrial production growth in Russia has also almost come to a standstill. In March, it increased to 1.4 percent year-on-year, but decreased from 2.1 percent in February, according to Rosstat, Russia’s Federal State Statistic Service. Possible disruption in Russian energy deliveries to Europe will either send oil prices soaring or sinking, which will directly affects Russia’s budget, which is more than 50 percent funded by oil and gas revenues.